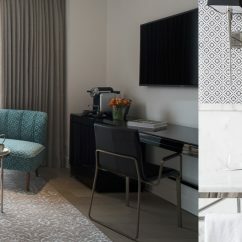 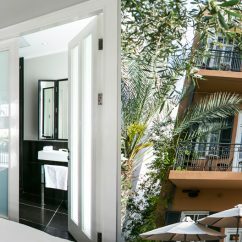 Located within a landmark 19th century French Hospital which has been lovingly restored over the past decade by London-based architect John Pawson, in collaboration with a team of restoration experts headed by local architect Ramy Gill, The Jaffa offers 120 hotel rooms and suites. 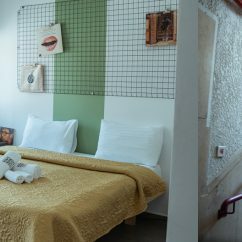 The interiors juxtapose contemporary design and historic culture to celebrate and connect seamlessly to Tel Aviv’s vibrant Jaffa neighbourhood. 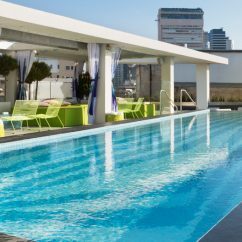 Guests have access to a variety of amenities, including an outdoor pool and lounge, a state-of-the-art fitness centre, a bar and various restaurants and shops.